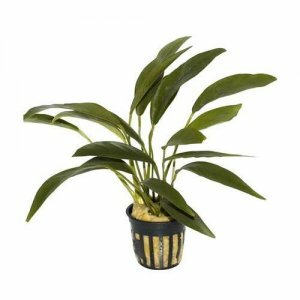 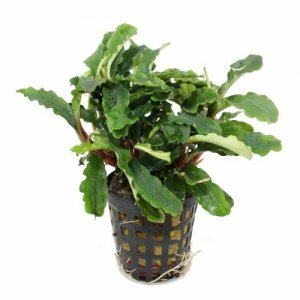 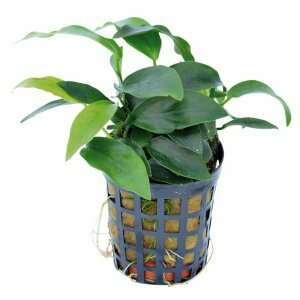 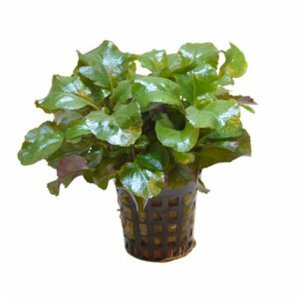 Anubias Mixed could be any Anubias that we decide to choose for you - it probably won't look like the picture (but it might do - who knows!). 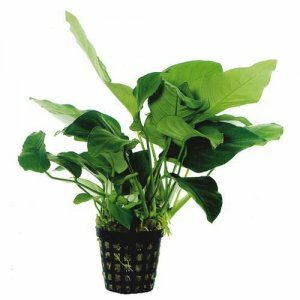 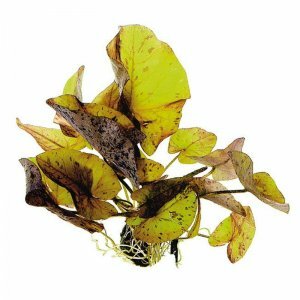 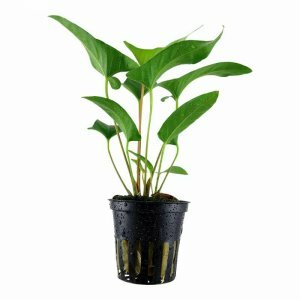 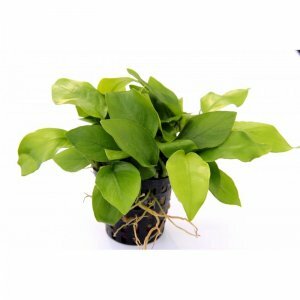 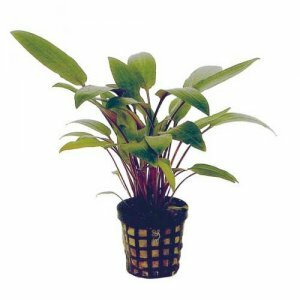 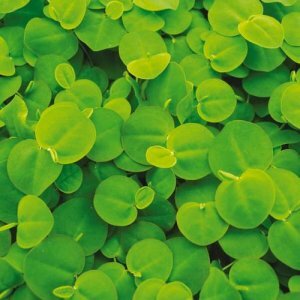 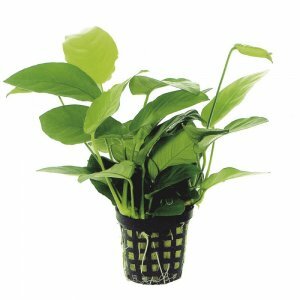 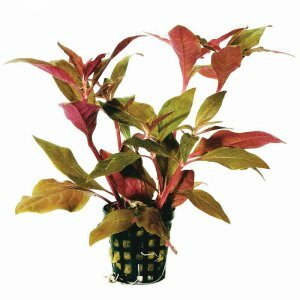 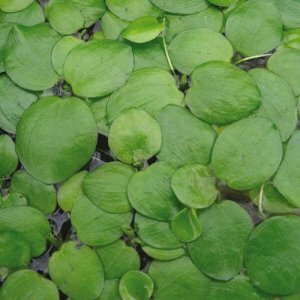 If you are not fussy and don't mind letting the experts pick the Anubias for you, then this is the right choice. 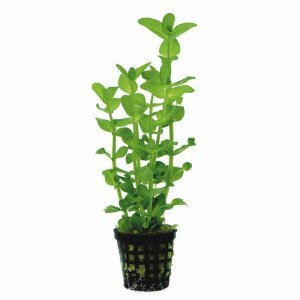 You may get a plant like the picture, but then again, you might not. 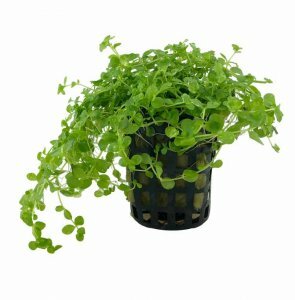 Either way, you save a bit of money doing it this way. 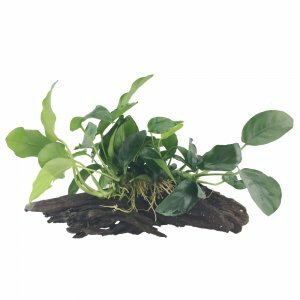 Helpful Tip: Be creative and try growing a mixture of plants on a larger piece of wood. 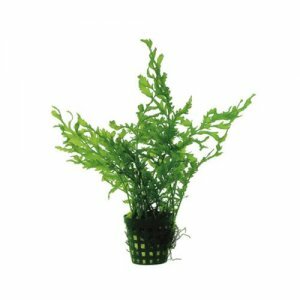 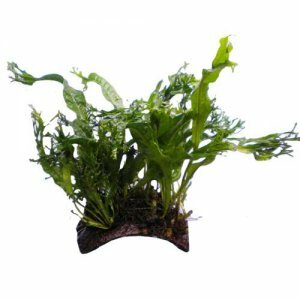 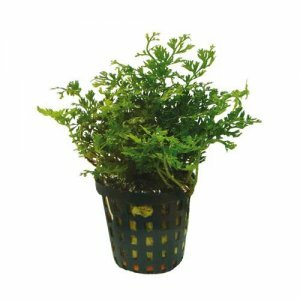 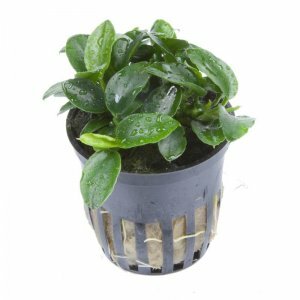 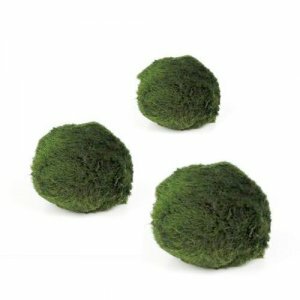 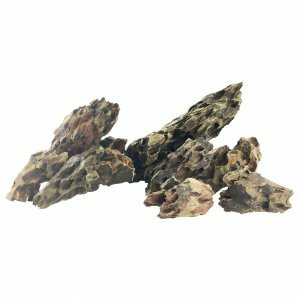 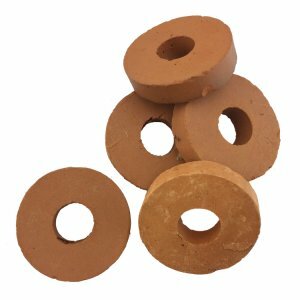 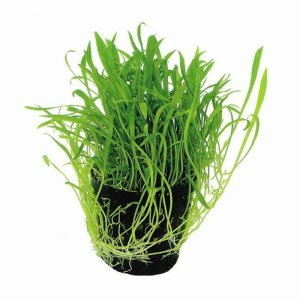 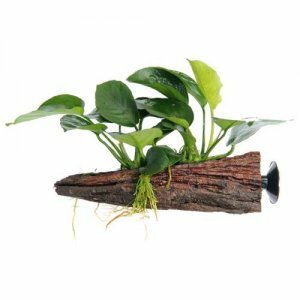 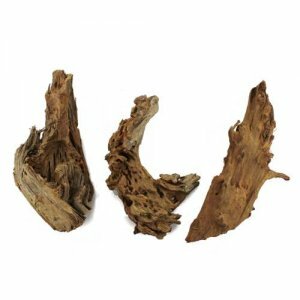 Plants such as Microsorum pteropus and Java Moss are easy to tie to wood and will grow happily. 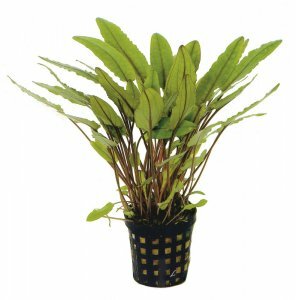 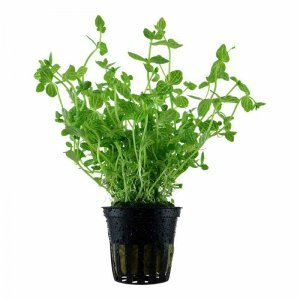 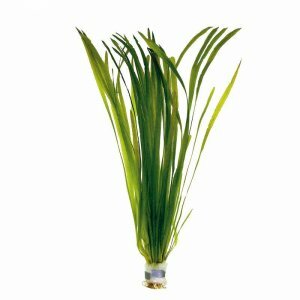 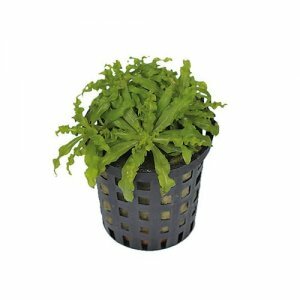 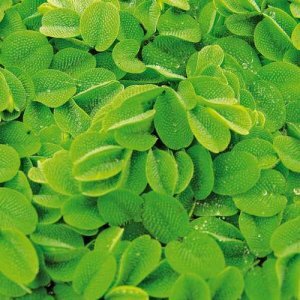 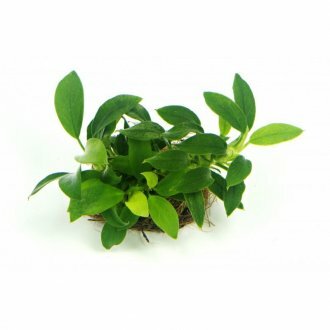 as with all aquaessential plants they arrived quickly and in good condition, you can nearly always split them to get extra plants. 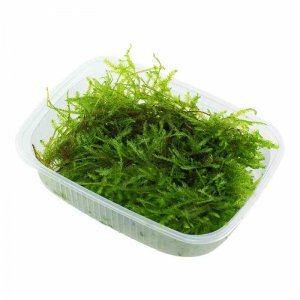 Tropica Vesicularia ferriei 'Weeping' 1-2-GROW!